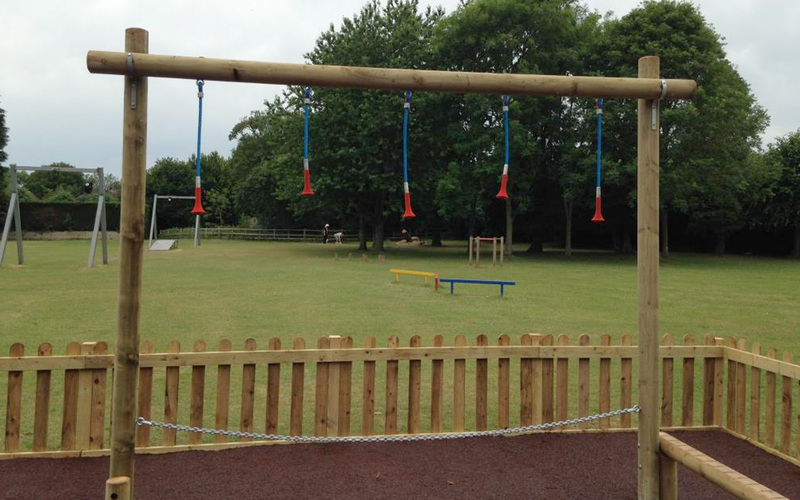 The Hanging Rope Traverse is safe on grass. 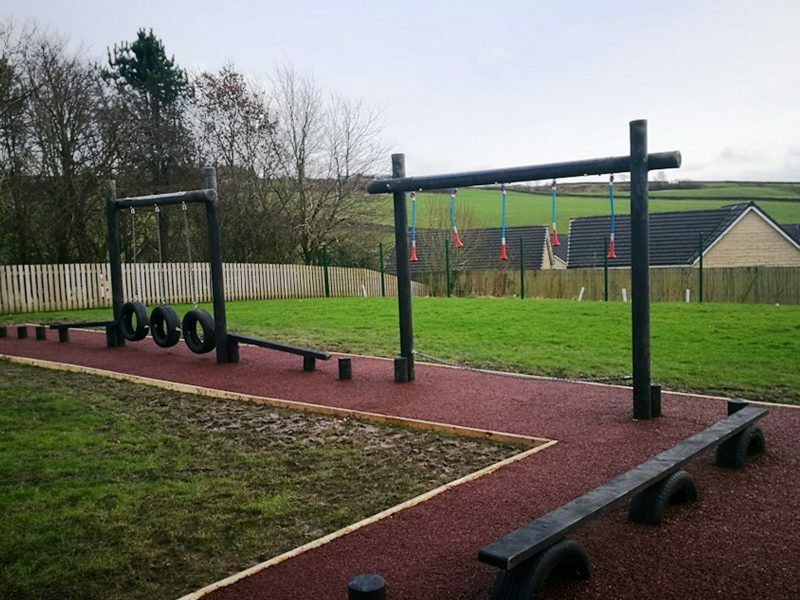 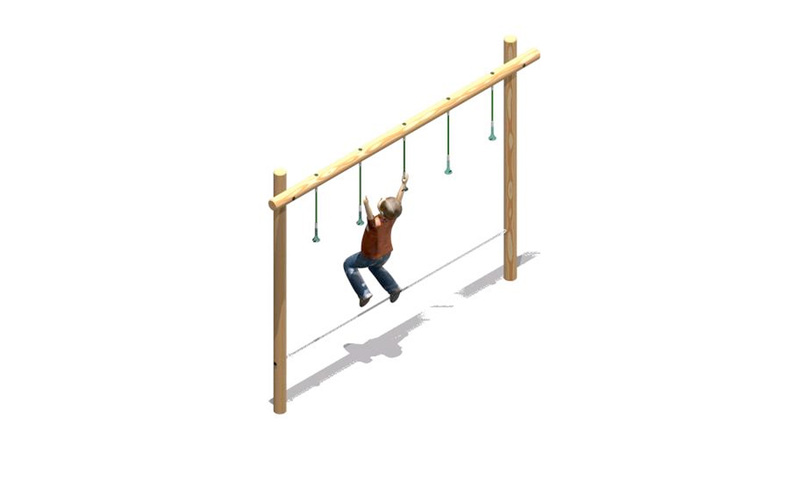 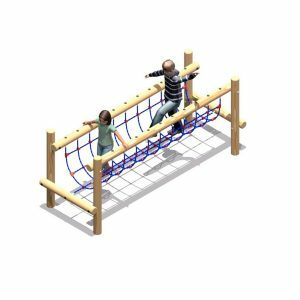 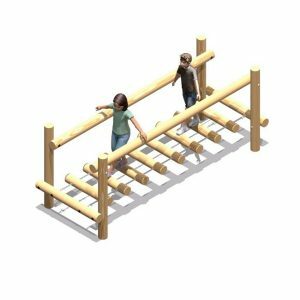 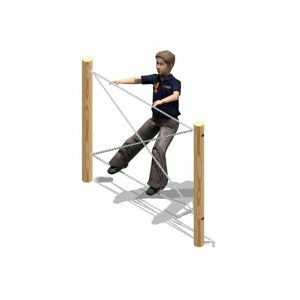 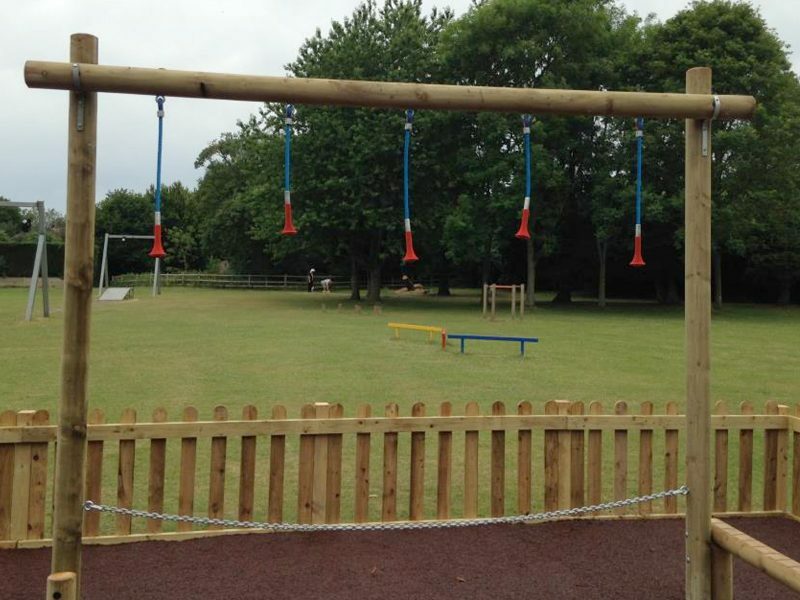 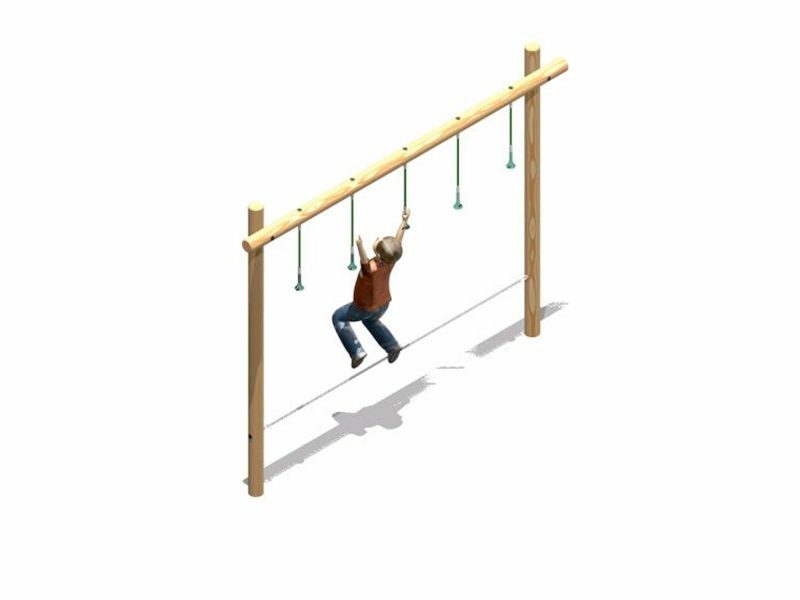 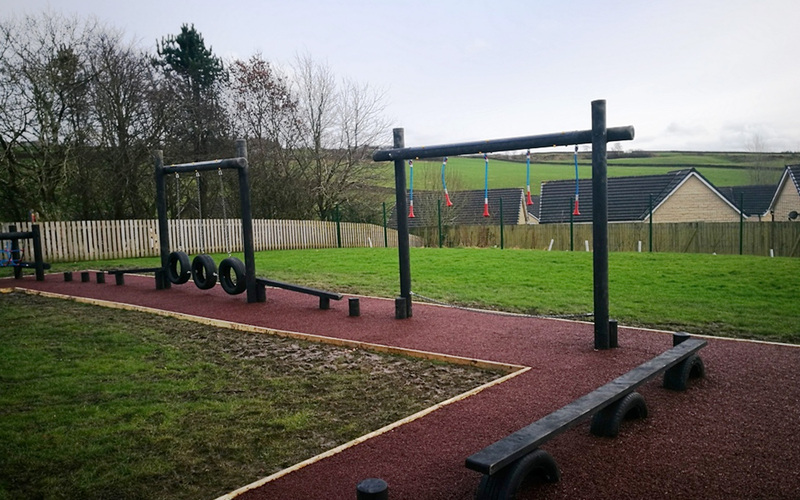 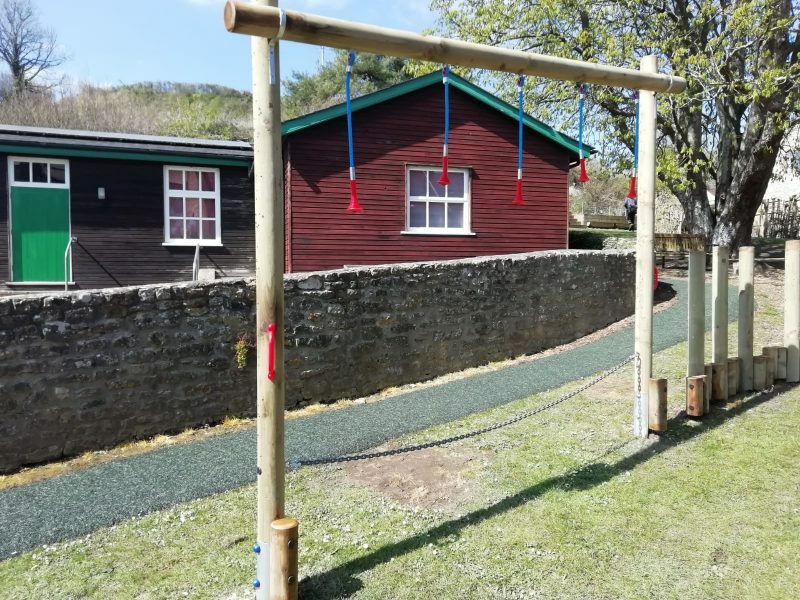 The Drop Rope Traverse is designed to assist in developing the user’s balance, grip and co-ordination. 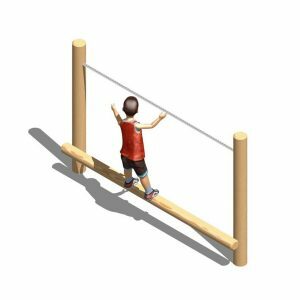 The object is to get across the traverse by using the ropes – moving from one to another – whilst balancing on the chain below.